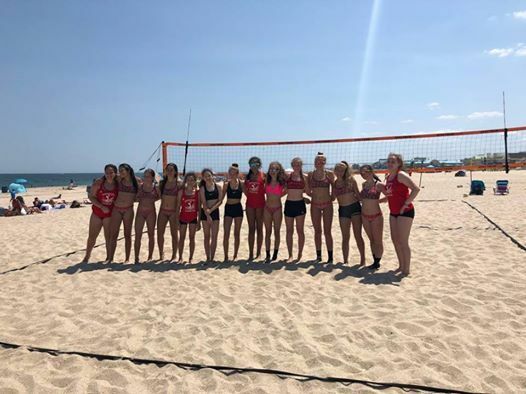 Downstate Volleyball goes to the beach! Practices will start May 6th! 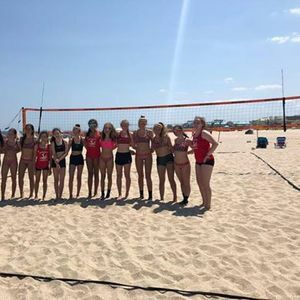 Downstate Juniors VBC is dedicated to the development and training of Junior Olympic athletes.